Buyers don’t just look for a solution. They’re also looking for a business partner and someone they can trust. 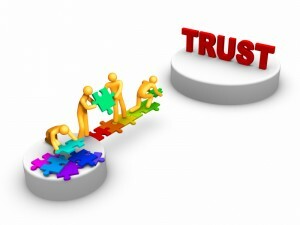 The foundation of any business relationship is trust. It’s easier to build trust when you can look someone in the eye and shake hands. It’s harder to do online. But there are techniques you can use online to make it easier to build trust and develop a deeper relationship. When you do those things systematically and strategically, you can arrive at a position of trust faster. Making the effort to do this will bring a big difference to your business success. Most people emphasize the last one, but the world is full of competent people. It’s being reliable and likeable that really makes the difference. Of course, you need to be authentic. If you aren’t actually reliable or competent, you don’t want to pretend you are. (We know you’re likeable!) But assuming that you are competent, reliable and likeable, how do you show that? How can you make it easier for people to see that you are trustworthy online? Make and keep a promise. This is a simple way to get a relationship off to a strong start. 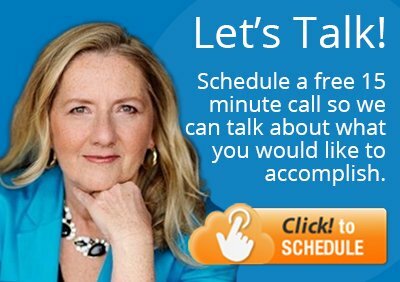 Don’t just promise you’ll call or email. Add specifics to the promise – and then follow through. This shows you’re reliable. Use social media. 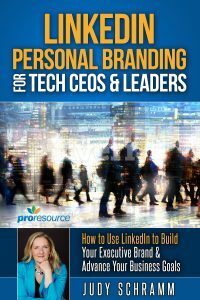 Social media provides a forum for showing others you’re the kind of person they want to do business with. Transparency is one of the building blocks of trust, and social media — with its history of your actions and interactions with others — makes it possible for people to see at a glance who you are and get comfortable with you. Stay in touch. Staying in touch in a predictable and personal way allows you to make strides to build trust online. It can be done simply and inexpensively, without investing in pricey marketing automation platforms. Show you care about them. No doubt, you want to make the sale. But pushing hard to close can backfire. When you show you care by taking a genuine interest in their work initiatives, favorite sports teams and hobbies, you let them see that they matter to you as an individual, not just one step towards a quota. Make them (your clients and prospects) look good. If someone compliments you in front of others, doesn’t it make you feel warmer towards them? You can do little things like forwarding recent news about a competitor that they can share with their coworkers and bosses. It’ll make them look good. Some people use trust as a tactic, but it won’t come across as sincere. Buyers can sense a difference between someone whose main objective is winning and someone who puts the client’s interest first. “When your only focus is to win, customers become objects, tools for achieving that goal. And customers don’t care to be treated that way,” writes Charles H. Green, author of Trust-Based Selling. If you follow the steps above, in an authentic way, you’ll find it easier to build strong business relationships online, and easier to make sales and get referrals.